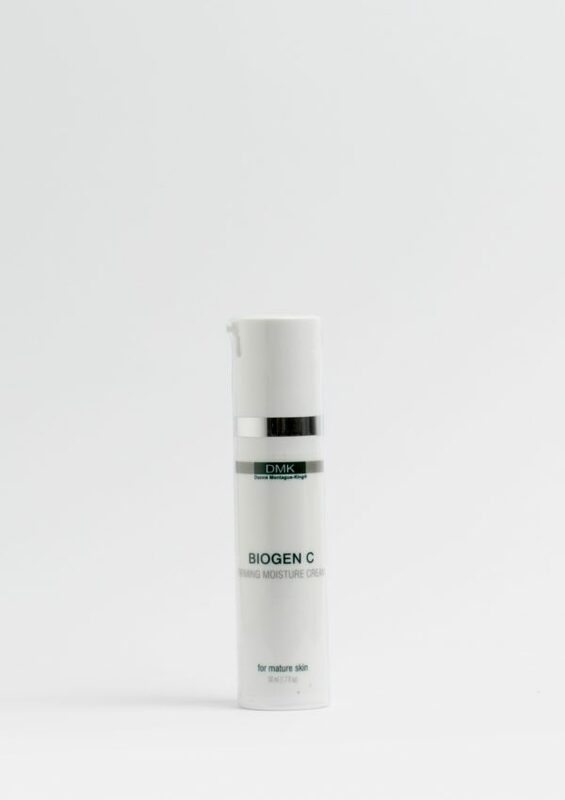 Biogen C is a “beauty in a flash” crème designed to pick up tired and stressed skin. Designed to relax and smooth wrinkles and fine lines. Biogen C aims to stimulate, tone and tighten dull skin as well as revising stressed skin. 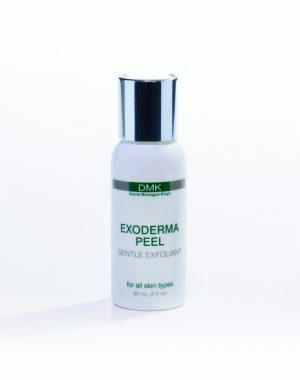 Improves tissue oxygenation and strengthens weakened capillaries and rosacea. 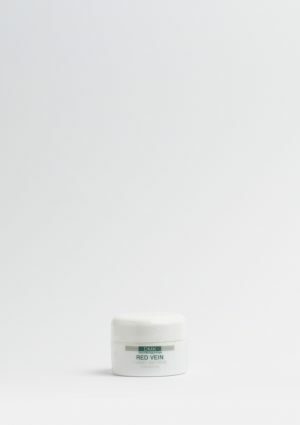 It is specifically designed for skins suffering from wrinkle and fine lines, fragile capillaries or reactive skin conditions. Recommended as a pick-me-up crème for those wanting to look refreshed and youthful, it can also be used pre and post-surgery. This essential size is perfect for travel.